Whether you have residential needs, industrial needs, commercial needs or are doing remodelling, you will need someone who's experienced and professional to do the work for you. 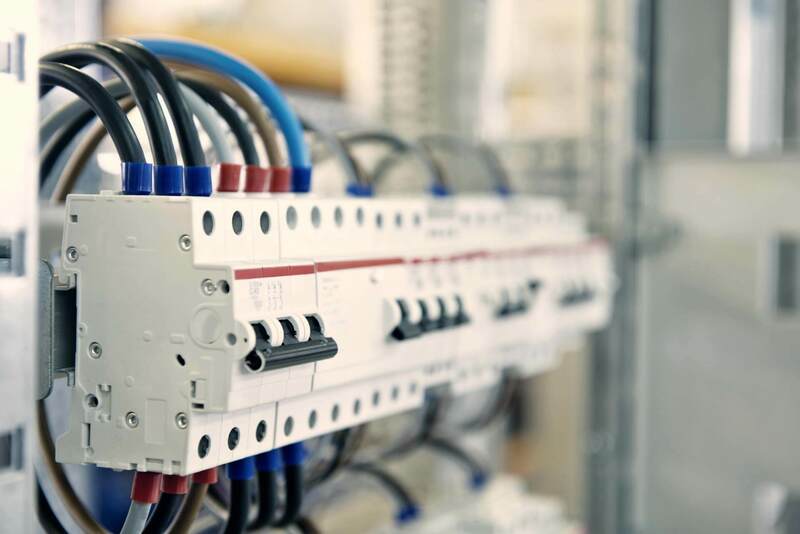 Our Perth electricians are available to undertake a complete range of electrical installations, repairs and wiring services for your property or business 7 days a week. 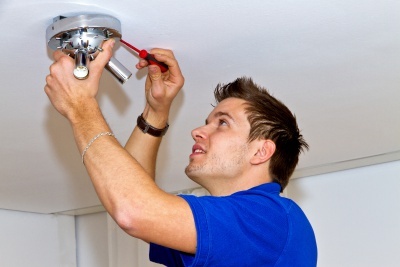 We pride ourselves on our quality workmanship, friendly service and reliability. 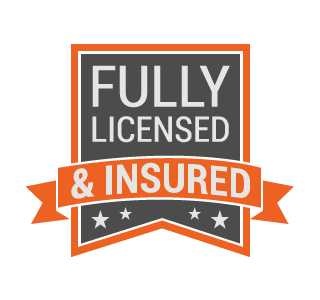 We proudly stand behind our work and that's why we offer a long warranty and personal guarantee allowing you to be comfortable that you are getting the right job every time. 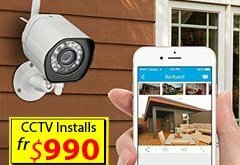 We are clean and respect the fact that we are working inside your home. 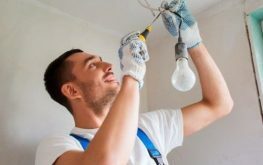 If you’re looking for a fast-reliable local electrician in the Midland & Hills area of Perth WA then call Tony or Andrew now. 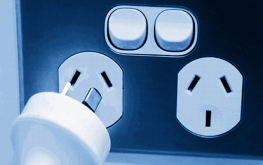 We can get there fast and install or repair all your electrical items for a lot less than some of the big companies. 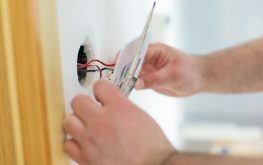 We provide #1 Midland electrical services 7-days: Our services include; low-cost ceiling fan installation, led down lights, RCD and smoke alarms, plugs and switches, rewires and cabling, CCTV and TV antenna work. 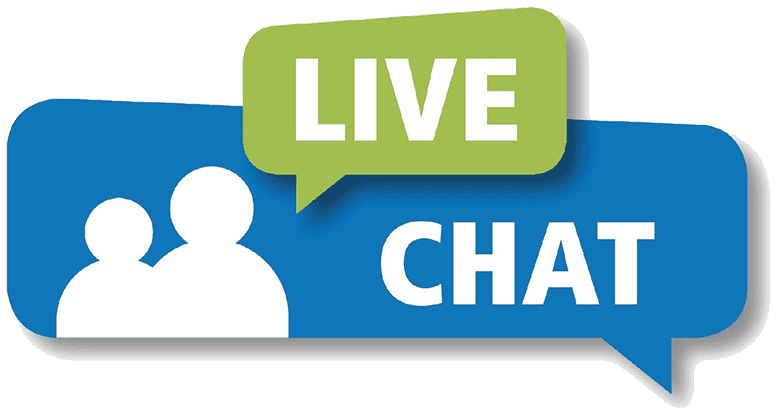 Chat to us online now.